Looking for inspiration for your first—or next—Whole30? These nine bloggers will help you get started. The Whole30, a wildly popular health program that eliminates specific food groups for a full 30 days, can be intimidating to beginners, especially those who have a difficult time fathoming a month without sugar, grains, dairy, and legumes. The emphasis on not stepping on a scale might cause you to think that the Whole30 is the most unconventional diet you’ve heard of. That’s because the Whole30 isn’t a diet; it’s a health reset. Diets tend to concentrate solely on weight loss and often fail to provide sustainable, long-term results, while the Whole30 concentrates on the potentially life-changing benefits of altering your diet and improving your health. Why Is the Whole30 So Popular? By concentrating on how your eating is making you feel rather than measuring success by a number on a scale, you’re able to listen to your body about what types of food agrees with it, and how much you should eat. Non-scale victories (NSVs, as Whole30-ers call them) are plentiful on the program: decreased fatigue, better sleep, increased energy levels, clearer skin, improved mood, and many more. In many cases, the number on the scale decreases as well, but that’s secondary to the other benefits. As someone who has completed six rounds of Whole30, I know that embarking on a Whole30 takes planning, and meal prep is the key to success. I’ve turned to the experts again and again during my Whole30s. Here are my absolute favorite Whole30 bloggers who have become my go-tos for great information and delicious and easy recipes. You can’t talk about the Whole30 without mentioning Melissa Hartwig, one of the program’s co-creators. Her approach—equal parts tough love and hilarity—will get you through the toughest days on the program. The official Whole30 blog is an obvious starting point for program newbies and veterans alike. Hungry? Try her recipe for sweet and savory Chicken Cutlets with Bitter Greens, Caramelized Pears, and Shallots. Mel Joulwan dislikes Whole30 food boredom, so all her recipes come with a “You Know How You Could Do That?” list of variations. Visit her Well Fed: Ingredients for a Happy Life blog for tons of delicious recipes — many of which have been compiled into some fantastic cookbooks, including Well Fed Weeknights. 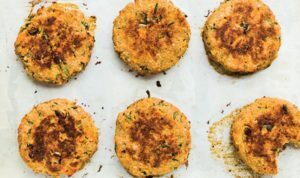 Case in point: Her recipe for Oven-Fried Salmon Cakes is wildly popular for a reason—YUM. Michelle Tam’s self-proclaimed status as a Paleo food nerd has resulted in two best-selling books—Nom Nom Paleo: Food for Humans and her latest, Ready or Not!—along with an insanely popular blog, Nom Nom Paleo. Her love of ethnic food and fearlessness when it comes to combining bold textures and flavors, will make her recipes instant staples. Here Madras Chicken Salad is equal parts sweet, smoky, crunchy—and all parts awesome. As awesome as Whole30 eating feels, there are certainly plenty of hard days—and Jenn’s witty writing voice tells it like it is. 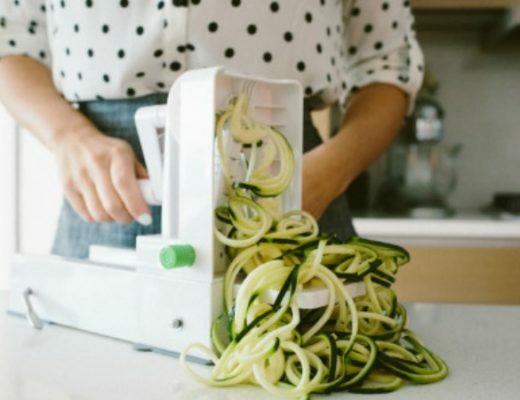 Her focus on budget-friendly healthy eating on her blog, Pretend It’s a Donut, is a welcome resource, and many of her best recipes are makeovers of expensive store-bought staples. Need a bit of spice for breakfast? Try Jenn’s Jalapeno Cilantro Breakfast Sausage Patties. 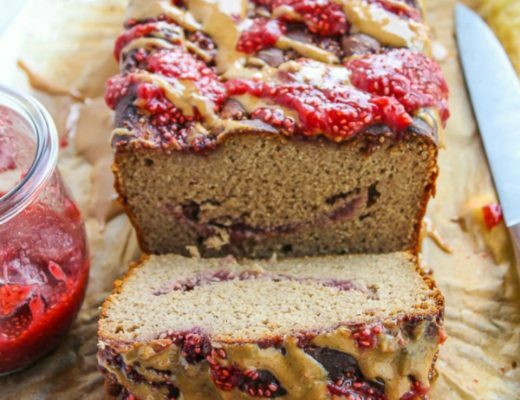 Decadent is not a word typically associated with the Whole30—but every recipe on Alex Snodgrass’s blog, The Defined Dish, is exactly that. She believes in big, bold flavors—a product, she writes, of being a proud Texan. 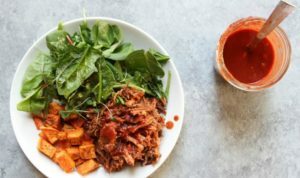 All of her Whole30 recipes are as hearty as they are delicious — apple cider vinegar and cumin make this Instant Pot Whole30 BBQ Pulled Pork especially delicious—and her recipes are best-suited for the hardest days of the program, when you may feel a tiny bit deprived. Teri is one of the most authentic and engaging food bloggers out there (it’s especially fun to see her during her takeovers of the official Whole30 Instagram! 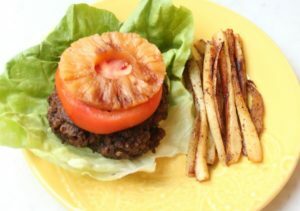 ), and the Whole30 recipes on her blog, No Crumbs Left, are so packed with flavor you might forget you’re on the program. These simple Marinated Red Onions will become a staple in your refrigerator. As a CrossFit coach and owner of a clean-eating food delivery service, Kelly’s Eat the Gains is all about easy, filling recipes that complement active lifestyles. 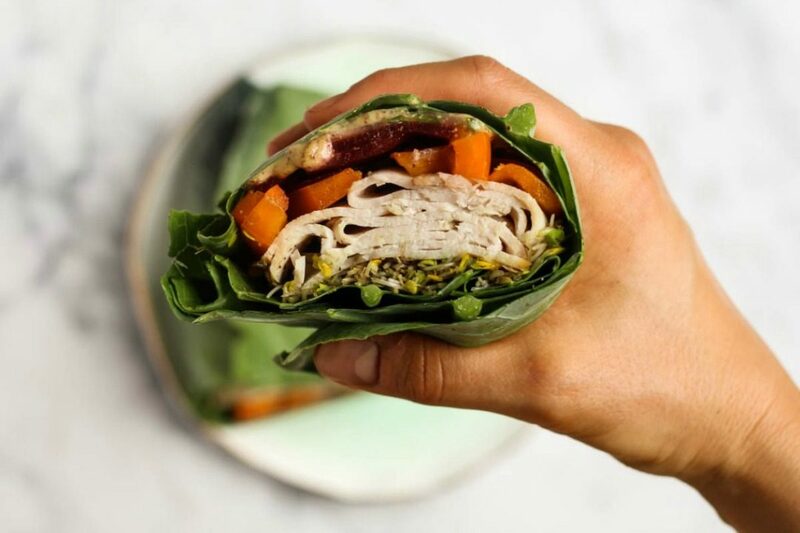 Her innovative approaches to quick, portable food (such as using collard green leaves as a stand-in for a tortilla wrap) will save plenty of time when it comes to Whole30 lunches. To quell a sandwich craving, make one of Kelly’s signature Turkey Collard Wraps. Simple is the name of the game with Caroline, which is why her blog, Olive You Whole, is full of recipes that are able to be thrown together 1) with little time, and 2) with little effort. Her entire family eats Whole30 when she does a round, which means that most of her recipes are kid-approved, too. For a dinner high in tastiness and low on kitchen time, check out these Jerk Burgers. After suffering a stroke and being diagnosed with a rare autoimmune disease in his early 20s, Russ experimented with a Paleo diet and hasn’t looked back since. His Paleo take on traditional comfort dishes (Boeuf Bourguignon and Spaghetti and Meatballs, to name a few) make the Whole30 seem less daunting. 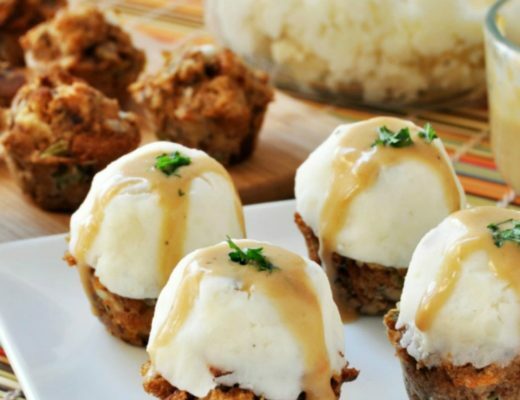 These Garlic Smashed Potatoes on his blog, The Domestic Man, will be in heavy rotation for your dinner plans—guaranteed. Got your own favorite Whole30 recipes? Upload them to Cookbook Create and create a Whole30 cookbook! Melissa Ripp lives and cooks in the great state of Wisconsin, where there is nothing like that first summer strawberry or fall apple. When she’s not meal-prepping or looking up recipes for her latest Whole30 round, she’s daydreaming about someone paying her to be a professional grocery shopper. Thanks for being amazing, Jenn!! Why is there not pricing for cookbooks up front? Good morning, Dianne! There are so many factors that contribute to the price of our custom cookbooks, we prefer to give a custom quote based on the exact specs of your book.